Frank Abschlag has been working since 1993 in coatings and related industries. He held several positions in R&D and management and developed a deep knowledge in wood coatings, inks, fiber reinforced plastics and automotive application. 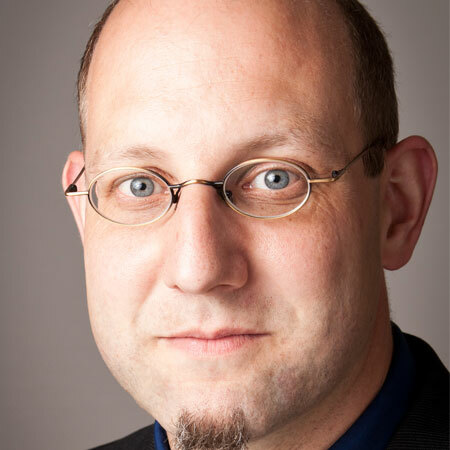 He has an engineer degree from the University of Applied Sciences Aachen. Before joining Elementis in 2014 Frank has been working in France, Germany and Belgium for DynamitNobel (Group Leader Surface Technologies), University of Kaiserslautern (Research engineer reinforced organo panel sheets), AkzoNobel (Lab manager wood coatings) and Sarex AG (Lab Manager printing inks). Since 2014 Frank is working in his current position as «Senior Technical Service Manager» being responsible for the Elementis coatings additives in the EMEA region. Hélène Oberlin holds an engineer school diploma from ITECH (Institut Textile et Chimique de Lyon, France), with a polymer formulation specialization obtained in 2006. She began her career as a chemist at Rohm and Haas in the Architectural Coatings laboratory in Sophia Antipolis, France. She worked on the development of low VOC rheology modifiers, as well as on acrylic binders for high clean-ability interior coatings. In 2009 she joined The Dow Chemical Company through the acquisition of Rohm and Haas and continued her career in the Architectural Coatings Technical Service and Development laboratory of Sophia Antipolis, France. Together with research, marketing and sales, she supports the development and market introduction of new waterborne acrylic based technologies with better sustainability profile. One of the major projects she has been leading is the development of a functional binder capable of improving indoor air quality through significant reduction of the level of formaldehyde, a well-known carcinogenic component. Edgar Alarcón holds a degree in Chemistry from the University of Barcelona (UAB) and is currently working in the Stahl Polymers business unit of Stahl as a technical business support. After spending nearly 7 years working in the laboratory as an application chemist he gained experience in the formulation and application testing of water-based coatings for metal, wood and plastic substrates. Mostly formulating acrylics, polyurethanes and hybrids for 1 and 2 component systems, using also polyaziridines, polycarbodiimides, isocyanates and melamine crosslinkers. Edgar now gives technical support to customers and sales managers located in the EMEA region and also runs the business in Spain and Portugal from the sales side. 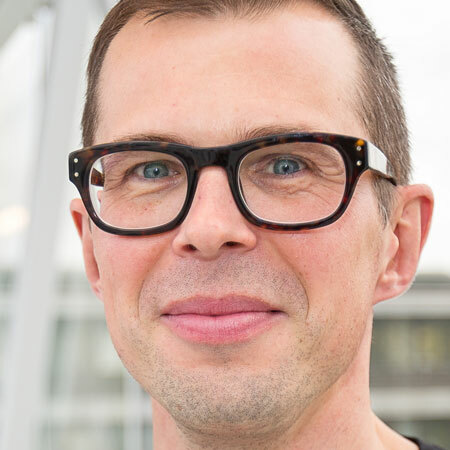 Dr. Otto Soidinsalo holds a Ph.D. in organic chemistry from the University of Helsinki. Currently he works as a Technical Application Manager at Borregaard. Before joining Borregaard, Otto has been working in various positions in pharma and cellulose derivatives related industries, ranging from R&D to product and application development and technical services. 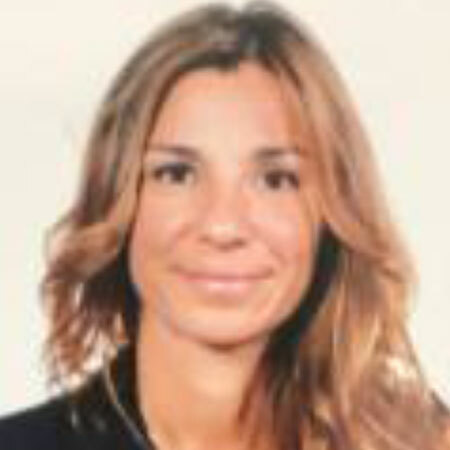 Miriam Peralta graduated from Alcalá de Henares University with a BS in Chemistry, and later received her Master in Paints and Coatings from Barcelona University. Miriam started her technical career at Robert BOSCH in the Research & Development Department with epoxy and phenolic coatings for automotive filter papers. She then joined Chesterton Industries based in Dublin, Ireland where she focused on the research and development of Industrial Lubricants, composite coatings and Industrial Maintenance coatings based on different technologies. In 2001 she joined the Research and Development group in Sika Spain leading several corporate projects based on Water Borne acrylic chemistry. As a worldwide supplier for the building and construction industry, she was in charge of developing products used in sealing, reinforcing and protecting concrete structures such us specialty mortars, industrial flooring and roofing and waterproofing systems. 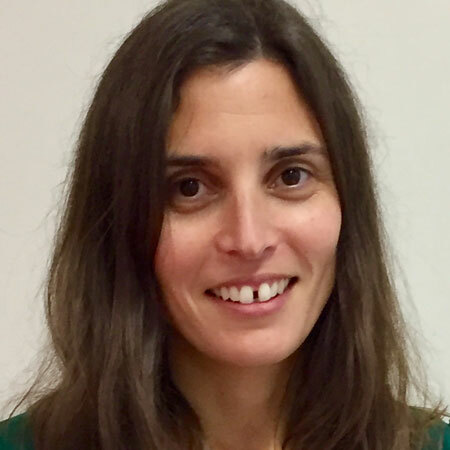 Miriam joined Lubrizol Advanced Materials in 2010 and is currently the Technical Marketing Manager for Resins and Polymers for EMEA and part of the Global Marketing Innovation Team. 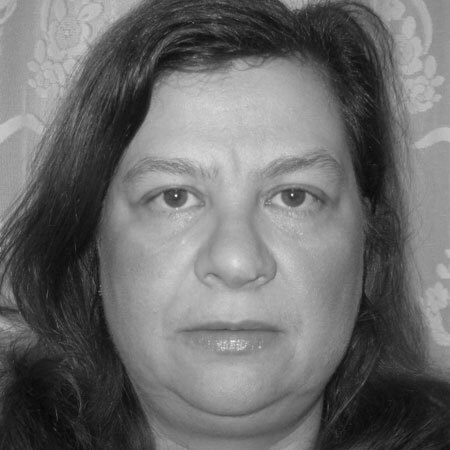 Paraskevi Pantazopoulou, Dr Chemical Engineer N.T.U.A., works at Piraeus University of Applied Sciences as adjunct instructor in the Departments of Electrical Engineering and Civil Engineering, in the fields of Electrochemistry, Electrical Materials Technology, Environmental Chemistry / Chemical Technology and Quality Control and Technology of Construction Materials. She participates in the course “Water Resources Management” within the Postgraduate Program “Policies and Applied Methods for the Protection of the Environment” and has taught in English the courses “Environmental Chemistry”, “Chemical Technology” και “Quality Control and Technology of Construction Materials” within the program LLP-ERASMUS in PUAS. She has participated in four educational and research programs in N.T.U.A. and P.U.A.S. She has supervised and participated in the supervision of postgraduate / diploma / graduation theses at N.T.U.A. and P.U.A.S. Her main research interests include corrosion and corrosion protection of steel in concrete by organic and inorganic coatings and corrosion inhibitors as well as corrosion and corrosion protection of steel by environmentally friendly organic coatings. She has published more than seventy research or technical articles in journals and symposia proceedings. She knows four foreign languages. 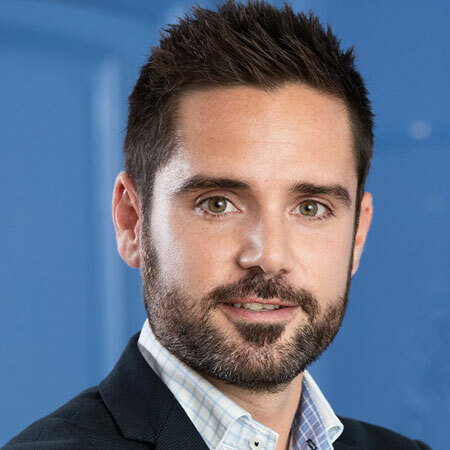 In early 2016, Romain Severac joined ANGUS Chemical company as Technology manager, dedicated to Coatings, Adhesives, Sealants and Inks in EMEA. After the implementation of a brand new laboratory in Paris, Romain is in charge of both technical developments and renewal of the technical basis of ANGUS portfolio. He has been appointed as global paint and coating coordinator of the six worldwide laboratories. 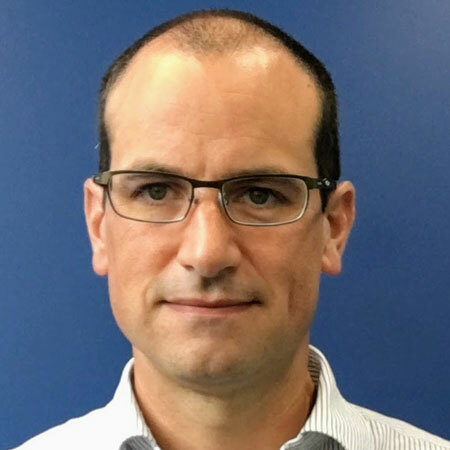 Previously, Romain worked over 12 years as Technical leader at DuPont de Nemours for the fluorotelomer business. He graduated from Montpellier chemical high school in inorganic materials where he also completed an engineer degree in polymers materials, and received a doctorate in polymer synthesis. Mircea Manea has graduated from the Institute of Industrial Chemistry in the field of Chemical Engineering for Monomer and Polymer Chemistry in Bucharest (Romania). Since 1976 he has worked in the field of synthetic resins and coatings as well as an associated professor at the University of Bucharest. 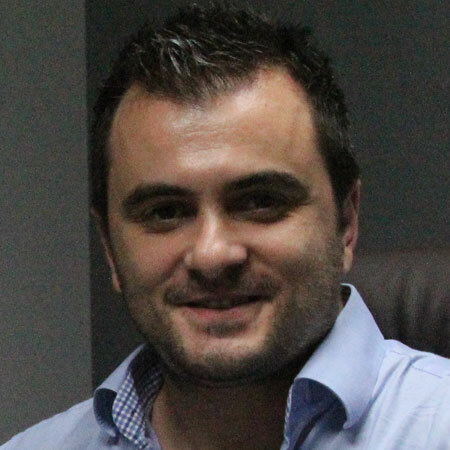 Mircea Manea has worked on a whole scale of positions for companies as Policolor in Romania, Becker-Klintens KB (Sweden), Wedevag-Hesse Coatings AB (Sweden), Perstorp AB (Sweden), Alkindo Mitraraya (Indonesia), Propanraya (Indonesia), Megara Resins (Greece). He has more than 60 published works including books, articles, and patents. These publications cover a wide range of issues such as UV curing, alkyd and polyester resins, water borne resins, thiols, oxetanes and epoxies, high solids and anti-corrosion, additives, etc. He has also worked as editor for Polymer Curing Technologies of PRA. 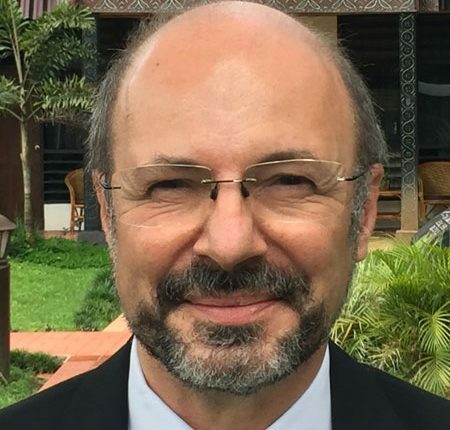 He has more than 20 distinctions (14 International and National Distinctions, Awards in Competitions of Innovation and Applied Research, and Fellowships, and 9 academic distinctions). His research work has been published in peer reviewed scientific journals such as Applied Catalysis B, Advanced Engineering Materials, Catalysis Today, Journal of Chemical Technology and Biotechnology and has been presented at top scientific conferences such as SPIA Photonics, IUMRS, EMRS. He has 27published papers while 8 additional submitted in refereed journals. He present his research work at scientific conferences, workshops, summer schools and international events with 1 keynote, 23 invited talks, 24 oral and more than 30 poster presentations (details in CV file). He involved in 3 patents on method of production of photocatalytic powder comprising titanium dioxide and manganese dioxide active under ultraviolet and visible light (Greece, Europe and China). He has been selected as a next generation Young Researcher participant in the forum for the Next Generation of researchers in Strasburg on 2013 and 2017 at 4th and 5th World Summit on Materials organized by the Int. Union of Materials Research Societies (IUMRS). He has been reviewer for 10 International Journals such as Catalysis Today, Applied Physics, Applied Catalysis B etc. Lars Kirmaier was born in Berlin in 1970. He studied Chemistry and completed his dissertation about highly-reactive silicon intermediates in 1998. He joined the R&D department of a leading German paint company and gained hands-on experience in solvent-free and high-solids polyurethane and epoxy resin applications. 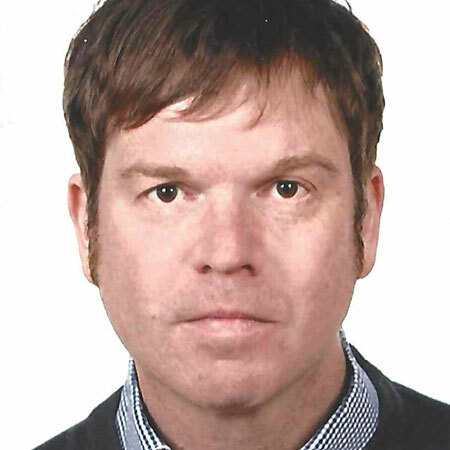 He started with Heubach GmbH in January 2004 as laboratory manager for anticorrosive pigments and joined the technical marketing team as global product and business development manager pigments in 2011. Since January 2015 Lars Kirmaier is working for Sun Chemical as Technical Account Manager Performance Pigments. 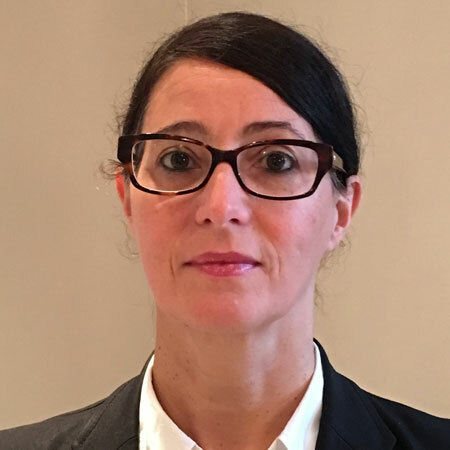 With a degree in Chemistry from Besançon University in 1988, Patricia Beurdeley started her career with Rhodia company in R&D, specializing in Spectroscopic analysis, followed by polymers in emulsion synthesis and Architectural coatings application. In 2007, she moved to Arkema as Technical assistance Manager. From 2014, she is Architectural Development and Innovation Leader for the European product range, Waterborne and Solventborne. D. K. Yfantis born in Athens, married, father of Konstantinos, Alexandros and Nikolaos Yfantis. Chemical Engineer (NTUA 1966) and Dr rer.nat (TUM,Munich 1976). From 1968 until 1974 has worked as a chemical engineer in Greece and Germany. 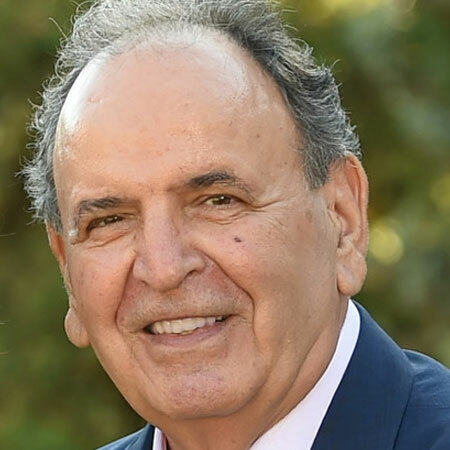 From until 2010 has worked in NTUA as Professor at the School of Chemical Engineering NTUA, retired in 2010, member of the European Association of Professors Emeriti. Currently teaches at NTUA (post-graduate program, Materials Science and Technology). He has co-organised 5 Symposia on paints in Greece (as President of the organizing or the Scientific Committee, 1st 1987, 2nd 1989, 3rd 1991, 4th 1993 and 5th 1995).